Don’t let your decision to cut back or quit drinking make you feel like you can’t join in and enjoy a nice drink with someone special, to celebrate an occasion or to indulge in after a long day. Thankfully, we are living during a time in history where there are some excellent non-alcoholic beverage choices, and we’re not just talking about ordering a Coke or an OJ. 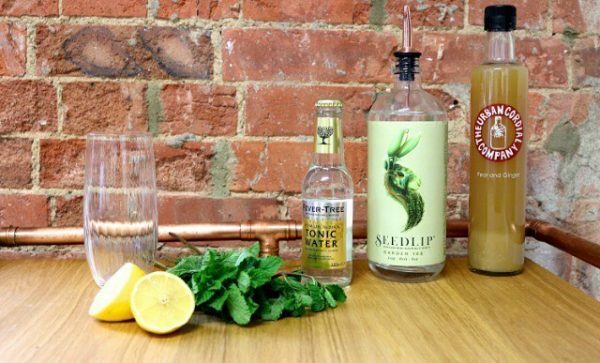 Seedlip offers a drink that is just as attractive as a nice, stylish bottle of gin. For those who want an alternative to alcohol and who still want to sip on something high quality, this is the drink for you. The beautiful graphics decorating the bottle make Seedlip feel like the real deal. They started in London and are now well-stocked in bars and restaurants globally offering three different blends: Spice 94, Garden 108 & Grove 42. The Australian representative came to the Hello Sunday Morning HQ one day to explain their whole ethos and we all tried a few non-alcoholic cocktails at work. Happy to say we loved them and still had a productive afternoon! Recipe idea: Seedlip Garden is made with peas, hay, spearmint, rosemary, and thyme. Instructions: In a tall glass with ice, combine 1 1/2 ounces of Seedlip Garden 108 and 4 ounces of a high-quality tonic like Fever Tree. Give a quick stir, then garnish with a few lime wheels. 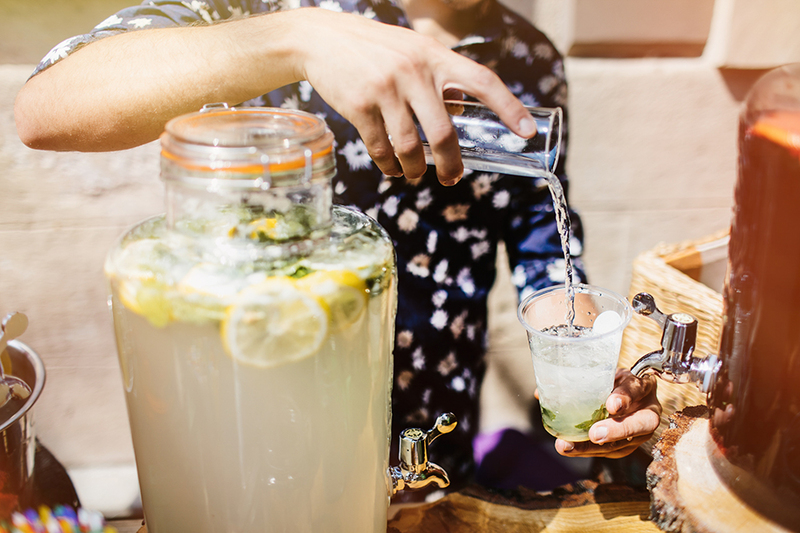 Created for people to enjoy delicious drinks and not wake up with a hangover, the Australian team behind Altina Drinks are passionate about reducing the stigma about alcoholic drinks being the only choice when socialising. The Altina range is made from Australian native plant ingredients including bark, spices, flowers and herbs. 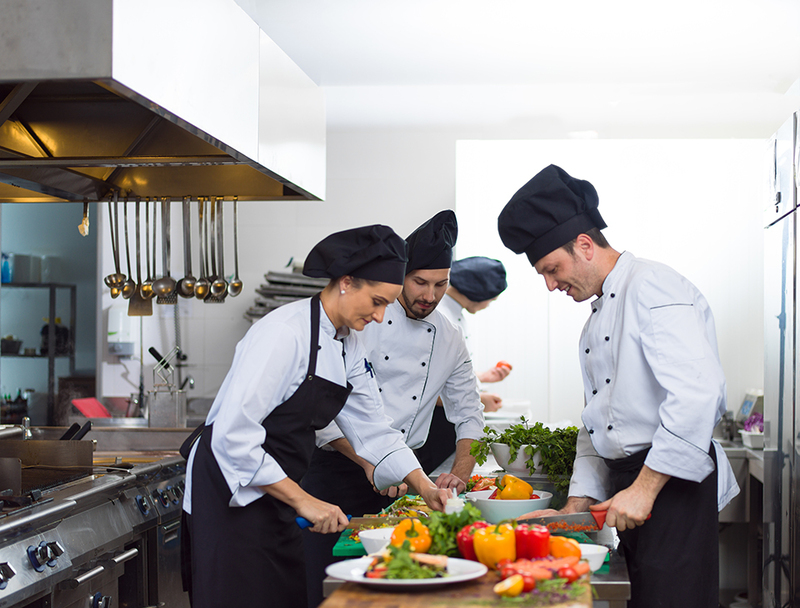 Altina has started a crowdfunding campaign to build up their sustainable social enterprise. 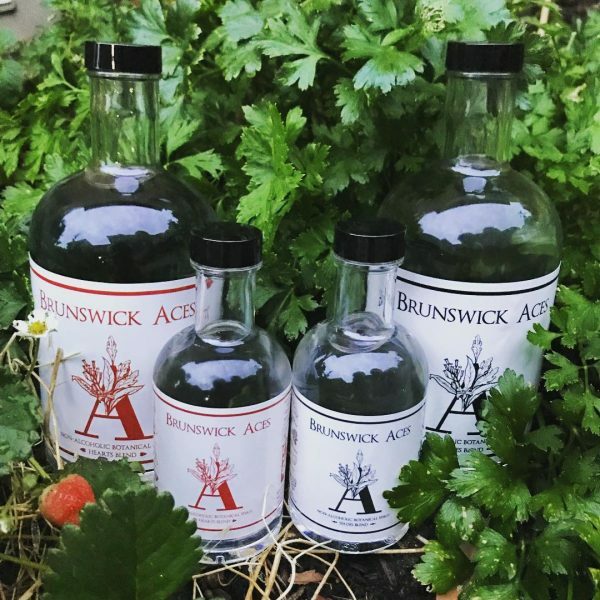 These guys are based out of Melbourne, producing a non-alcoholic gin to provide a tasty alternative for those who choose to go sans booze. Created from locally grown ingredients, there’s a couple of blends to choose from. Hearts is closer to your classic gin notes: a spicy mix of juniper, wattleseed, cloves, star anise, ginger, sage and pink grapefruit. Spades has more of a citrus kick, forgoing juniper all together in favour of lime, grapefruit, cardamom, parsley and lemon myrtle. For the beer lovers who don’t want to pass up a ‘cold one’ with mates on a hot Friday afternoon. Carlton Zero is slightly hoppy with a fruity aroma and is a full-flavoured classic beer. Demand for non-alcoholic beer continues to grow in Australia and internationally as people are becoming more health conscious. Low and mid-strength beers now represent 20% of CUB sales as consumers increasingly moderate their alcohol intake. Changing your relationship with alcohol just got easier as there are more and more social drinking options available for those who choose to be sober! It is hard to pass up a rich red wine on a chilly night in, or while enjoying a delicious meal with company. You don’t have to rule out wine just because you may be thinking of cutting back or quitting drinking. This wine is made in a sustainable winery in Paso Robles, California. After fermenting in stainless steel it’s aged in oak barrels, and just before bottling, the alcohol is “gently removed by cold filtration.” Ariel Cabernet Sauvignon offers aromas of black currants, cherry, blueberries and chocolate, with soft tannins and a dry finish. Recommendation: Best served with Italian food and rich tomato sauces. Great stuff! Wouldn’t it be great if these could be available in pubs and restaurants. I’m yet to find a pub that serves no alcohol beer in Australia! The ariel wine looks like its worth a try? They don’t ship outside of US though? I live in the Northern Territory where there is a massive drinking culture. I have tried to buy Non-alcoholic beverages but they are extremely hard to find. It tends to be Coopers at Coles/Woolies. Occasionally you can get a beer called Bitburger Drive, but it is hard to come by and only sold by one outlet. Our bottle shops do not seem to stock NA drinks, they say there is no demand for it. Not a great incentive for those who want to stop or cut down on their alcohol. Not for me. Guys, you can make up your own AF drinks without paying all this money! I am trying to keep some yummy ginger kombucha in the fridge….it is a fun treat! Can any of these and ingredients you list in the drink recipes be purchased in the US, particularly Wisconsin, where if you don’t drink you are practically a pariah? Where can the wine and gin alternatives be purchased? The prices of these wines and spirits are ridiculous. Considering the price of alcoholic drinks is mostly tax these prices are indefensible. Where can I purchase any of these options in Western Australia?